Just six months after it opened its first building , the Georgia Cyber Center is helping drive renewed interest in other areas of downtown Augusta, officials said. Some of that business might come from tenants of the center itself. Augusta University President Brooks Keel and others are planning for what the next phase of the center will be as they gauge their future needs. But some of those needs are more immediate and might not end up being met on the center’s campus – food, for instance. Keel is hoping area businesses will want to provide those dining and retail services around the edges of the campus on Reynolds Street “so that the private community can take advantage of the economic development associated with that and we don’t have to use our very valuable land for those support services,” he said. 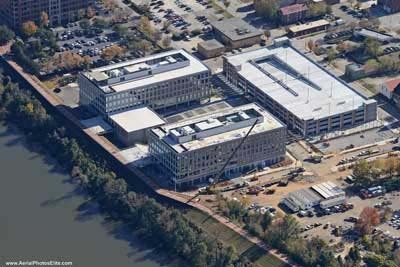 In the same vein, the university is hoping to find office space outside the Riverfront Campus, Keel said. 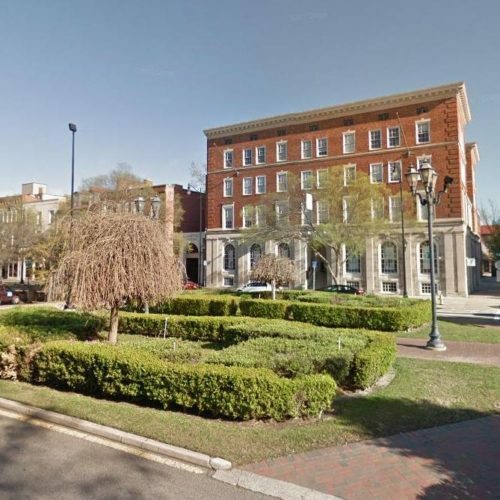 There might be a need for housing at some point, and the university was encouraged by plans for the $94 million Riverfront at the Depot project, which would include housing as well as retail at the other end of Reynolds Street. 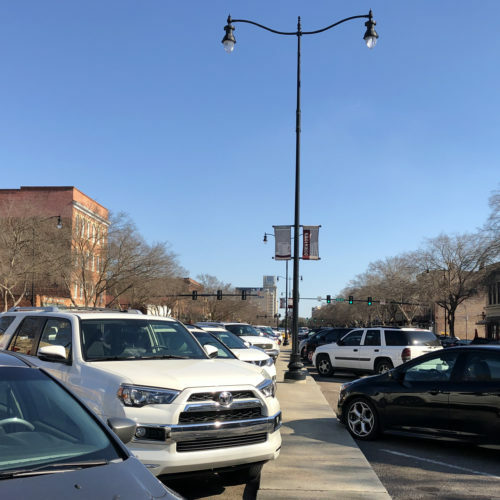 There is some evidence it is already having an effect on downtown property in general, said Parker Dye, an agent for Jordan Trotter Commercial Real Estate. Security Federal Bank, for instance, fortuitously bought the Augusta Genealogical Society Building, which began life as bank branch in the 1924, just a couple of blocks from the cyber campus at Broad and 11th streets and is in the process of a historic renovation to make it a bank branch again, said Augusta Market President Phil Wahl. 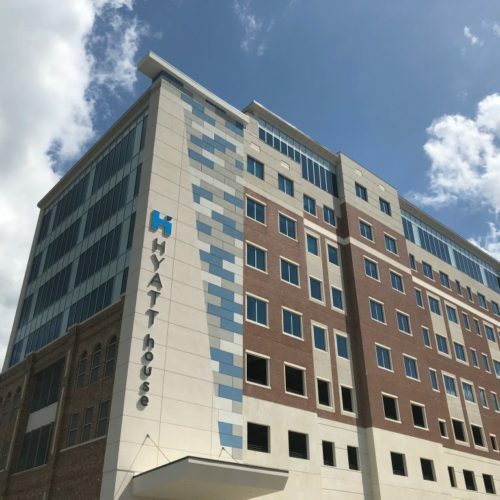 Some of those ancillary services, such as day care centers or exercise facilities that would cater to an increased population living and working downtown, are starting to show interest in the area as well, Dye said. 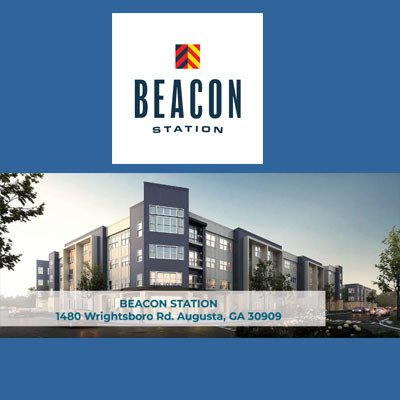 There is still a need to create more housing in the area, and it would probably take a greater population living there before downtown would be attractive to something like a grocery store or a drugstore, Dye said. Security Federal is doing its part to help businesses take root downtown in buildings that might have been underutilized or vacant before, Wahl said. “We finance projects that are anticipating that, and have already been successful in meeting those needs, but there is certainly more demand than there was before,” he said. That is exactly what AU and the other partners in the cyber center were hoping would result from what Keel calls “the cyber tsunami” that will follow the center and U.S. Army Cyber Command moving its headquarters to Fort Gordon next year. 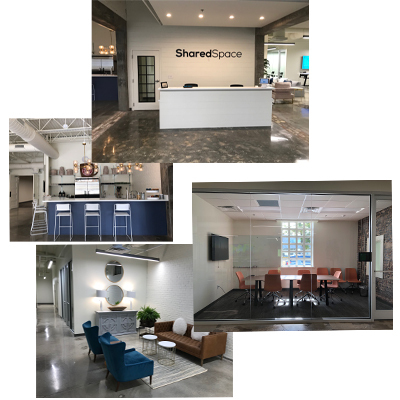 “You want business to spring up in downtown Augusta that may not even have a direct association with cybersecurity but because it is such a vibrant area now as a result of cybersecurity that other businesses are going to want to move here,” Keel said. Noting Keel’s tsunami analogy, and what seems to be already increased traffic downtown, the first wave might already be hitting, Wahl said.